Peter Dee passed on the sad news of George’s passing on or about Wednesday 16th August 2017 after losing his battle against several illnesses over recent years. any cat-related charity (my parents have been cat breeders and cat lovers for over 40 years). Many of us old Techs will remember George for this. I liked George. I worked for him in Network Arrangements when he was Senior Engineer (NA) and also the RLO (Restoration Liaison Officer). I prepared a lot of the restoration plans at that time so there were many telexes between O/S admins and OTC. In those days, one wrote out the telexes, had our typist (no pool typist for NA!) type them up in triplicate, submitted them to George for approval before sending them to SOR for transmission. One problem with George was that the 7 hour 21 minute day didn’t apply to his underlings. I usually got in at about 8am and if I left before 5:30pm he’d comment on it. I liked to get away by then to catch the 5:55pm Blue Mountains train from Central – miss it and it was a long wait for the next one. It was always a rush to get to Central. His cats were his pride and joy. We didn’t have anything in common there – I’m a Labrador person. Generally speaking, I enjoyed working for George as he let me run with the job and I learned a lot from him. He was very knowledgeable. This is Eliot Kennedy here, George Kennedy’s younger son. I was about to send you a message about my dad when I saw the message below. It’s amazing how quickly news passes on in this modern world! It is of course very sad but my dad had not been well for some time. He passed away early yesterday morning. There will be a formal notification in the Sydney Morning Herald on Monday, but FYI the funeral will be held in the South Chapel of the Northern Suburbs Crematorium, 199 Delhi Road, North Ryde on Thursday 24 August, commencing at 2.00pm. In lieu of floral tributes, people are asked to consider a donation to the Cancer Council, Kidney Health Australia or any cat-related charity (my parents have been cat breeders and cat lovers for over 40 years). I’d be very grateful if you could pass this information on to your members. I know my dad really loved his time working at OTC and was very proud of and committed to the work that it did. There was only one George Kennedy! Omg. I have such fond memories of George and all the discussions about cats. We would like to convey our sincere condolences to his wife and family and regret that we will be unable to show our respect by attending his funeral due to family illness. Forty years ago George visited me in hospital where I was recovering from injuries sustained in the Granville Train Accident. It was appreciated as he travelled to Parramatta hospital to see me and he cheered me up immensely with his many humorous stories regarding his cats. We will miss him. George was originally our communications teacher at North Sydney Technical College back in 1967-68. 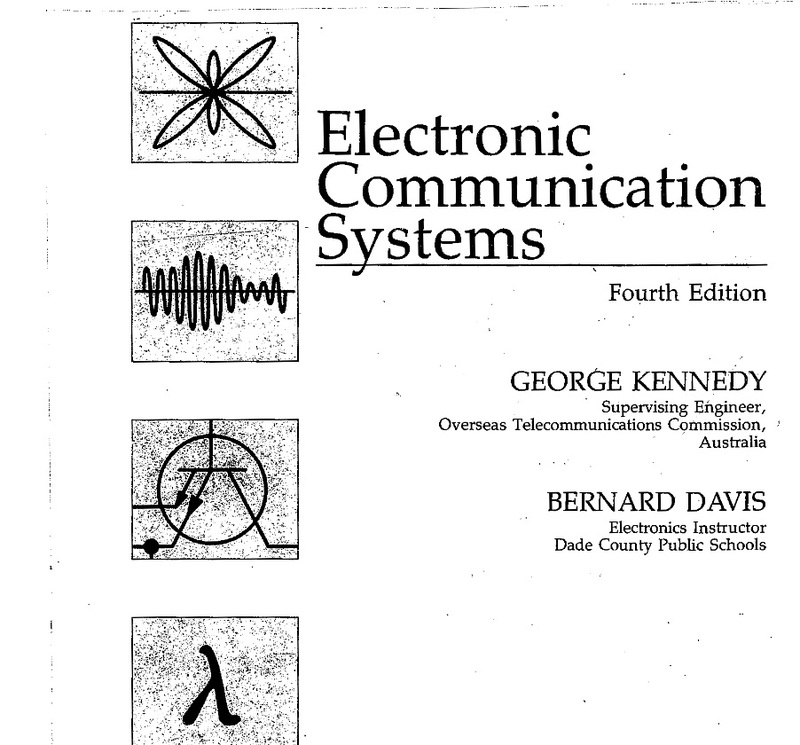 He wrote our text book named Communications for the TAFE. Originally published in paperback form. Later I’m told as a hard back version. I still have my original copy but the paper used was not high quality & the pages are now fragile. We enjoyed having George as our teacher. Sometimes he would crack a joke in class & no matter how corny it was we always laughed. It was believed that by being his favourite class, who laughed at his jokes, we would get a better mark in our exams. Our training officer Ray Baty would regularly post a yellow Staff Circular out from H.O. to our TAFE for us to read. One morning tea while we were out of the room George picked it up & we found him reading it when we returned. He stated that engineers in OTC were paid more than TAFE teachers. George rang Ray Baty to ask if he could apply for an internal OTC job & the rest is history. There were about 35 to 40 people at the funeral service for George. Judy Dunn and her dad – John. On Thursday I went to George Kennedy’s funeral. Peter Dee, Helen Dunn, Tom Gruszka were there as was Bill Breeze. Bill spoke for OTC and held up his somewhat battered version of George’s book which was the bible for many OTC techs (and US technicians/engineers where it was a standard text in many colleges). 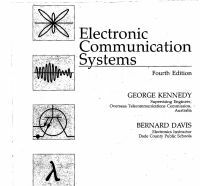 I am sure many OTC vets would be interested to know that the book Electronic Communications Systems first published in 1970 ( and subsequently re-published in 1977, 1985 and 1993) had its 5th edition printed in India in 2011, retitled as “Kennedy’s Electronic Communications Systems” and is now a standard textbook across India. With the book still in widespread use after 47 years, it is obvious that the training that the book gave OTC techs has a real enduring quality about it. Thank you Bill for highlighting the significance of what George contributed to the developing the great skills in OTC.